Cailey Handbag with Gold Icicle Anchors. Features Gypsy fabric by Sew Many Creations. Call Log Cabin for details. Spaces are limited! 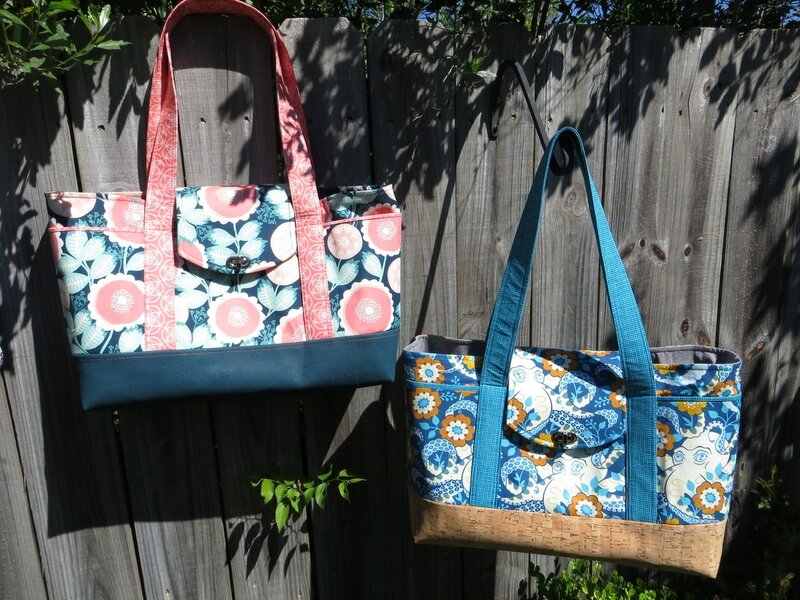 Sew Many Creations began as a custom bag business in 2007 after much encouragement from friends and family. 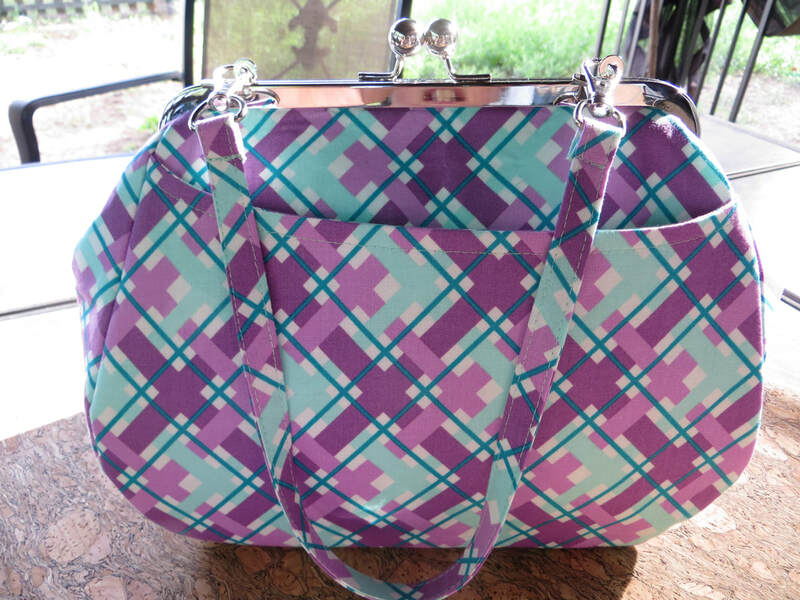 In 2011, the company developed into a bag pattern business geared towards quilters. After much frustration with the bag & accessory patterns that were available (mostly written for seamstresses), I decided to create a line of easy to make, beginner friendly patterns that quilters could understand. 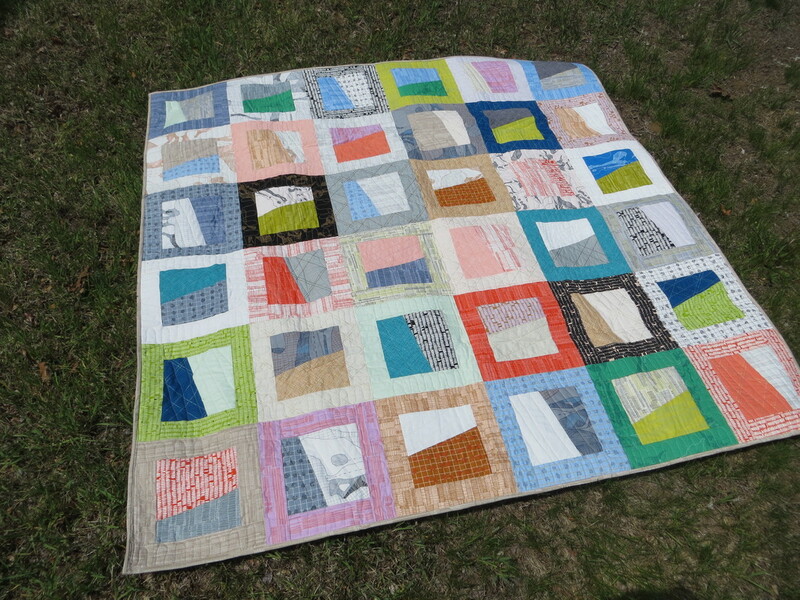 They use the same tools and language that quilters use. 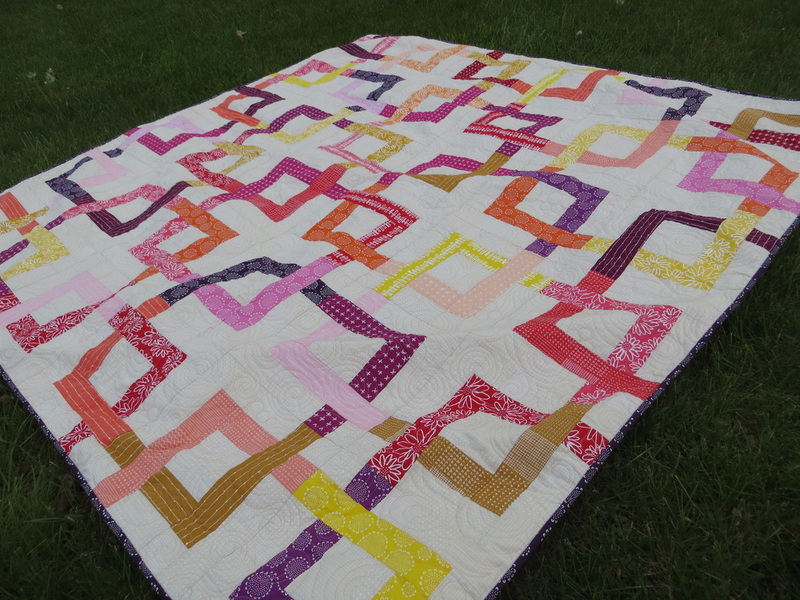 In 2013, quilt patterns were added as well. My patterns are easy, beginner friendly and many of them use precut fabrics such as jelly rolls, layer cakes and fat quarters. 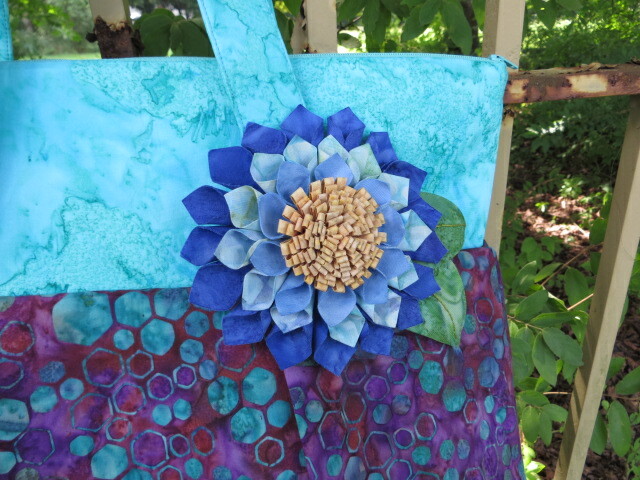 Are you a shop interested in carrying my patterns or hardware? Please feel free to contact me for wholesale information!